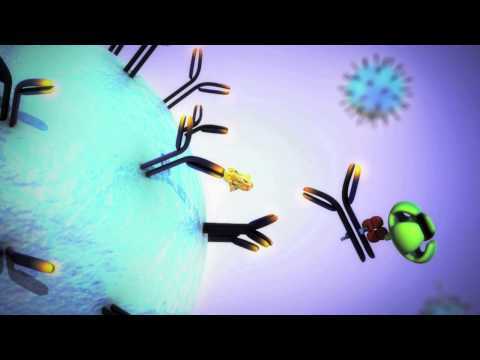 Ultrasensitive immunoassay detection in a compact and affordable way! The Simoa® SR-X from Quanterix is a benchtop immunoassay detection system with its sensitivity to detect single molecule. The instrument uses the Quanterix single molecule array, or Simoa technology. Simoa® is a digital form of ELISA, trapping and sealing individual immunocomplexes on paramagnetic beads in thousands of femtoliter sized wells in arrays found on the Simoa Dics. By leveraging the digital detection format of Simoa® technology the SR-X enables researchers to precisely measure protein biomarkers with 1000X higher sensitivity allowing the application of precision science to precision health. 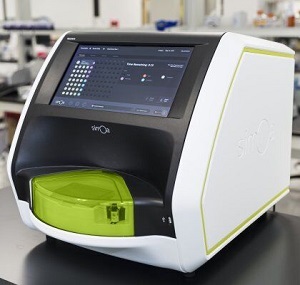 The Quanterix SR-X Ultra-Sensitive Biomarker Detection System™ is the latest instrument powered by Simoa® technology, offering researchers access to ultra-sensitive biomarker detection capabilities in a compact and affordable system. The SR-X is designed for multiplex detection of up to six analytes per well, with low volume requirements to increase productivity and throughput, while conserving your precious samples. A menu of over 70 Simoa assay kits are available to measure critical biomarkers with 1000X higher sensitivity than standard immunoassay methods, enabling detection of both normal and acute levels with high precision across a range of sample types. 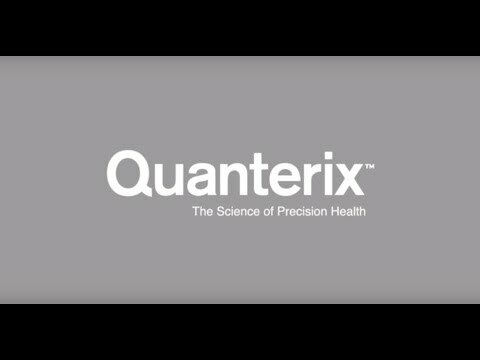 The Quanterix SR-Plex also provides researchers with the additional flexibility to design assays to detect both protein and nucleic acid biomarkers direct from blood without the need for error-prone complex pre-analytical extraction and amplification steps. This unique capability enables measurement of ultra sensitive nucleic acid levels, including miRNA, without PCR.